For a small island, we punch well above our weight when it comes to golfing prowess. Here’s the lowdown on Ireland’s golfing champions and the wins that made them household names across the globe. 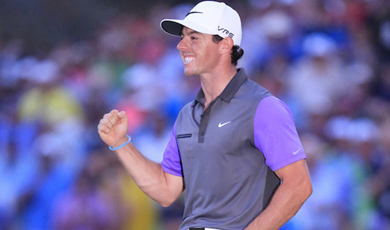 Winner of four majors by the age of 26, Rory McIlroy has been a golfing prodigy since he was a toddler. He became the youngest member of Holywood Golf Club in Belfast at age eight when he appeared on TV chipping balls into a washing machine. When McIlroy claimed the Claret Jug at The Open and the US PGA in 2014, he became only the third man in the modern golfing era to claim four major titles before the age of 26. He’s had mixed success this last while, but you can never take your eyes off McIlroy. One of his favourites? Portstewart Golf Club. 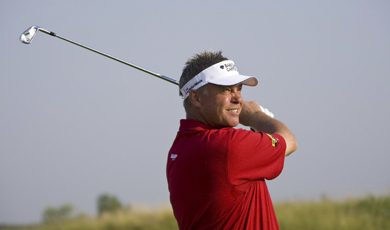 A native of County Tyrone, Darren Clarke began his golf career as a junior member of the Dungannon Golf Club. His great love at school was rugby, but golf soon took over and he dominated at amateur level in Ireland before turning professional in 1991. 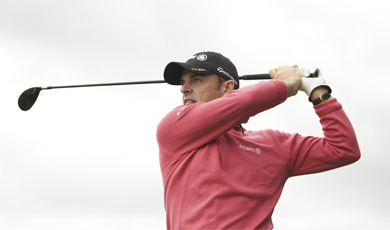 He played in his fifth Ryder Cup at The K Club in County Kildare in 2006, and captained Team Europe a decade later. His Darren Clarke Foundation is crucial when it comes to taking our future stars under his wing and telling them what it takes to make it on tour. One of his favourites? 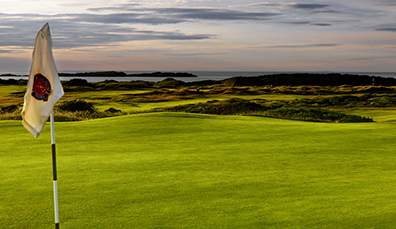 Royal Portrush Golf Club. Born and bred in Dublin but with roots in County Donegal, Paul McGinley might have become a Gaelic footballer had he not broken kneecap at 19. He turned his attention to golf at the Grange Golf Club in Dublin, studied marketing and worked in Brussels before a golf scholarship to the University of San Diego changed his life. His greatest moments include the 2002 Ryder Cup at The Belfry when he holed the winning putt, and becoming European Ryder Cup team captain in 2014 – the first Irishman to receive that honour. One of his favourites? Portmarnock, County Dublin. Thanks to his father who boxed and played Gaelic football for Cork, Pádraig Harrington was interested in sport from an early age. 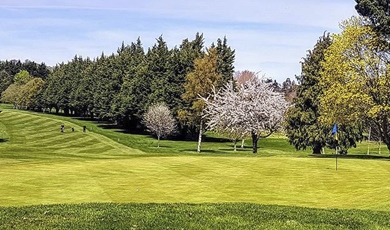 He learned to love the game at the Stackstown Golf Club in the foothills of the Dublin mountains, where he helped his father and brothers pick stones from the newly created fairways. His first senior amateur title was the West of Ireland Championship at the age of 21. Harrington turned pro at the end of 1995, and among his career highlights are victories at the Irish Open and The Open Championship, as well as the US PGA Championship at Oakland Hills in 2008. One of his favourites? Waterville, County Cork. Graeme McDowell spends much of his time at the heart of Florida, but the Ryder Cup 2014 Team Europe player is still a homebird at heart. 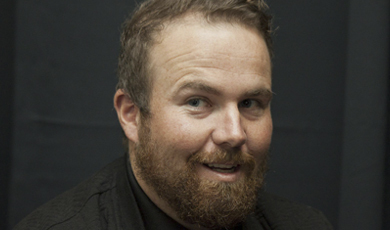 Born in Portrush in Northern Ireland, he played at Rathmore Golf Club, which plays on the Valley links of Royal Portrush Golf Club, and was the first Irishman to win the US Open at Pebble Beach in 2010 and the first European winner in 40 years. It was at Rathmore that McDowell mastered his craft, and his love of the short game goes back to those long summer evenings in the County Antrim seaside town when he’d hit balls into the moonlight with his little brother Gary. One of his favourites? 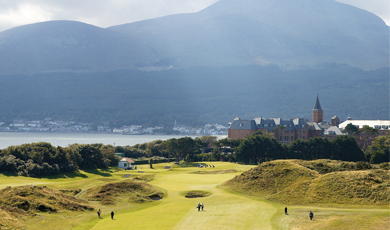 Royal County Down. 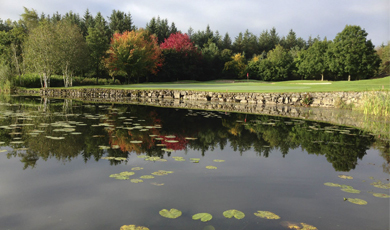 Born in Clara, County Offaly, Lowry played as a child at the Christy O’Connor Jnr-designed Esker Hills Golf Club. As he says on his own site: “I spent my summers playing pitch and putt on the local course with my mates. I learned the basics and honed my short game without even knowing it.” He became the first amateur to ever win the Irish Open, and his star quality was affirmed when he shot a hole-in-one at the Masters in 2016. He’s also a fan of Ireland: “Ireland is a place that welcomes you in without even trying. I’m proud to be from one of the most beautiful places on earth.” One of his favourites? County Louth Golf Club (Baltray). From the beautiful harbour town of Greystones, County Wicklow, Paul Dunne had the world on the edge of its seat when – as an amateur – he lead The Open going into the final round in 2015. With a record score of 54, no less! From the school that brought the rugby world Brian O’Driscoll, Blackrock College was also adept at supporting its schoolboy golfers. Dunne picked up his clubs at the tender age of 10 in his local Greystones Golf Club, and is already a favourite of golf writers, earning the title of Professional Golfer of the Year from the Irish Golf Writers’ Association. That’s right, two of our best women golfers are twin sisters from County Cavan. The ladies first perfected their game in the lush green surrounds of the Slieve Russell Golf Club in Ballyconnell, picking up their clubs at age 10. Encouraged by their dad, the pair worked on improving their game, and it’s paid off – their accolades and world rankings are the envy of many. Now, they tackle courses around the globe that are a far cry from the 3 par they first teed off at, but even in those early days those who witnessed their commitment predicted a strong future in the sport! 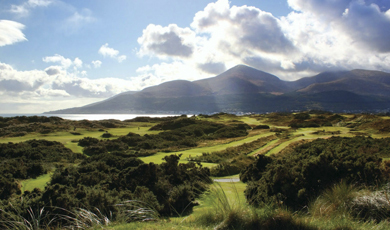 “Ireland is the most beautiful country to play golf in,” says actor, Bill Murray. 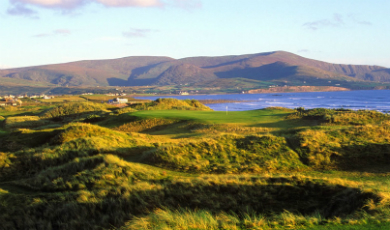 Stars have a special fondness for golf in Ireland. It’s not all golf, golf, golf on a trip to Ireland! 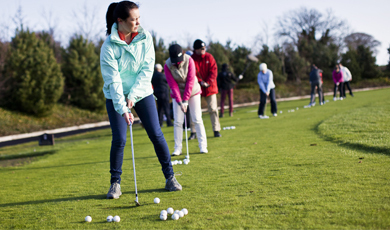 Take a look at what else you can do beyond six of our finest fairways. 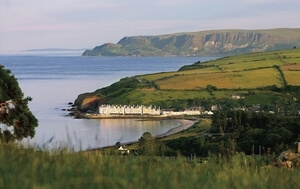 Tee up on world-class links and parkland courses around Northern Ireland where elemental coastlines meet lush parklands. 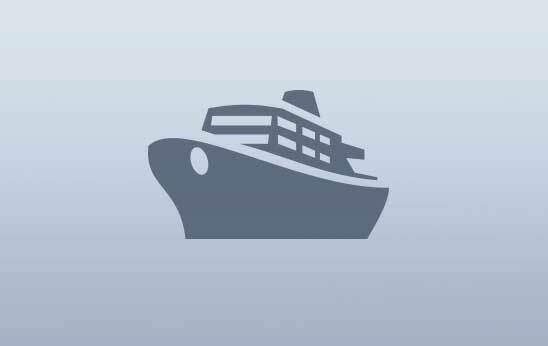 PP, land only, based on double occupancy. 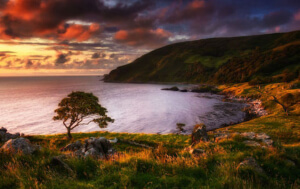 6 Night Best of Ireland from $489 CAD pps. 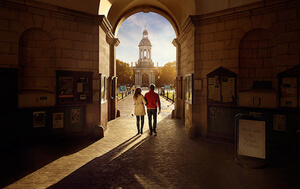 Experience Dublin, Connemara, Galway, Kilkenny, Killarney, Ring of Kerry, Cliffs of Moher & more! 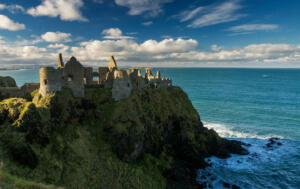 7 Night Best of Ireland by Rail from $1344 CAD pps. 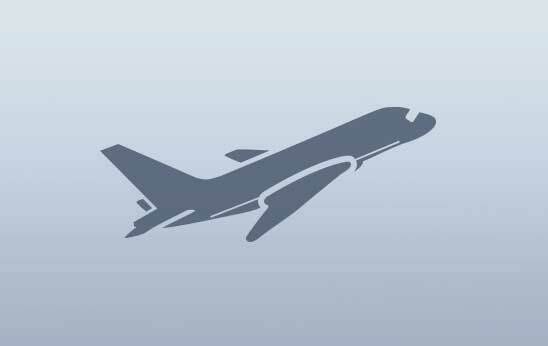 Includes All Rail Transport, 3 Star Hotels & more!